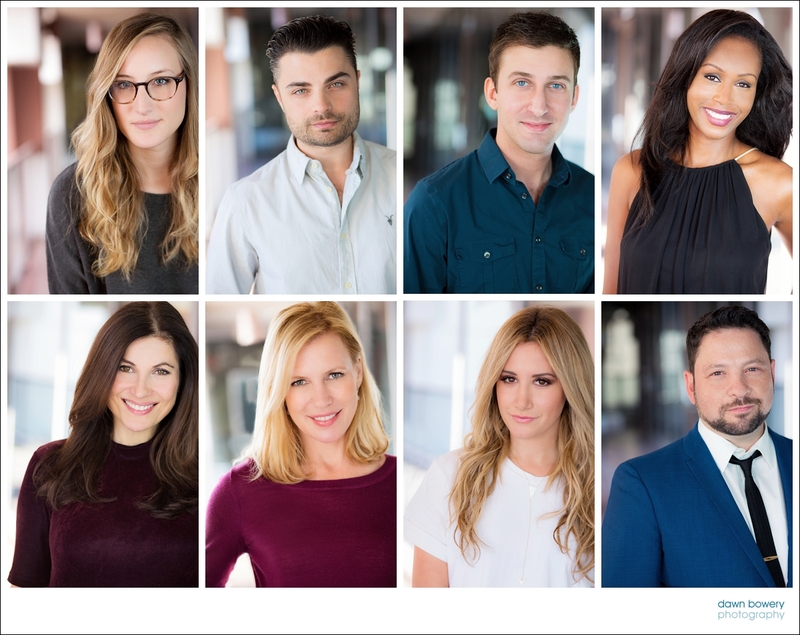 It’s always fun working with a creative team when photographing corporate headshots in Los Angeles and this shoot couldn’t have been with a more creative bunch! I was commissioned to photograph 45 headshots for a local Reality TV company and wanted to capture their creative vibe. To keep things on schedule and practical for everyone I shot outside the office. Using a combination of natural light and strobe I captured flattering, relaxed portraits of everyone while keeping a cohesive theme throughout.